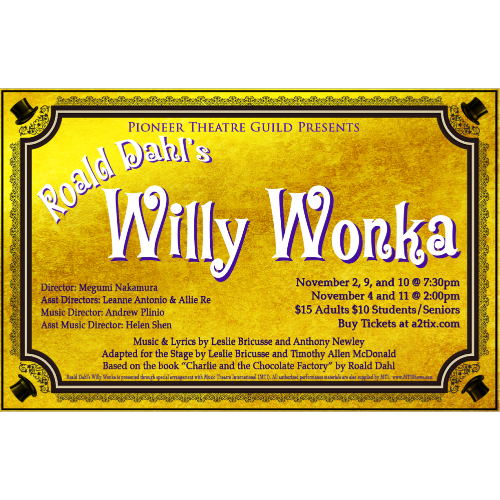 Pioneer Theatre Guild proudly presents Roald Dahl's WILLY WONKA. Music & Lyrics by Leslie Bricusse and Anthony Newley. 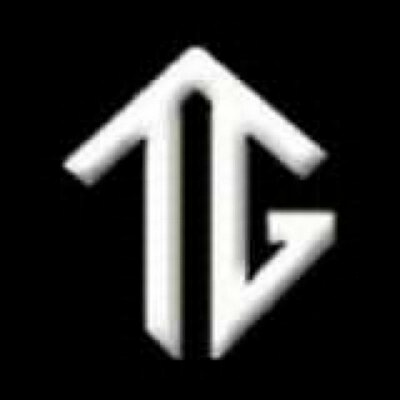 Adapted for the Stage by Leslie Bricusse and Timothy Allen McDonald. Based on the book "Charlie and the Chocolate Factory" by Roald Dahl.